Intermittent Fasting has a few variations, the most common known as Time-restricted feeding. It involves eating only during a certain number of hours each day. A common form of TRF involves fasting for 16 hours each day and only eating during the remaining 8 hours, typically on the same schedule each day. 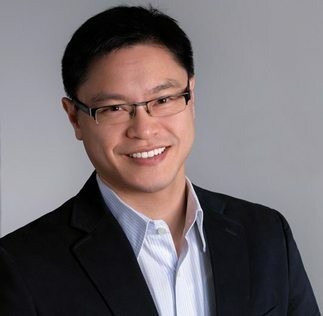 Dr. Jason Fung is a Canadian nephrologist. He’s a world-leading expert on intermittent fasting and LCHF (low carb high fat), especially for treating people with type 2 diabetes. His website is full of informational videos and scientific evidence to support why both an IF and LCHF way of life is ideal for most everyone. Just click on his image to head there...knowledge is power!